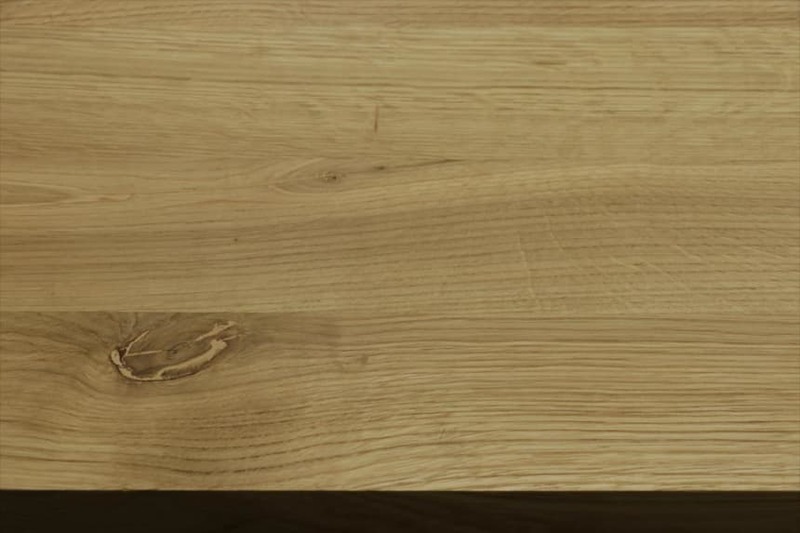 When you choose a 750mm wide solid wood worktop, you know you’re choosing a worktop option that will give your kitchen a really luxurious and quality feel. The perfect way to make sure that your kitchen appliances such as washing machines, tumble dryers and dishwashers will comfortably fit underneath; with this worktop option you’re even guaranteed the luxury of a slight overhang. 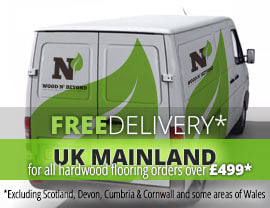 750mm wide solid wood worktops come in a range of lengths as well as a host of wood species which means that they are the perfect solution no matter what size your kitchen or indeed the look you’re hoping to achieve. 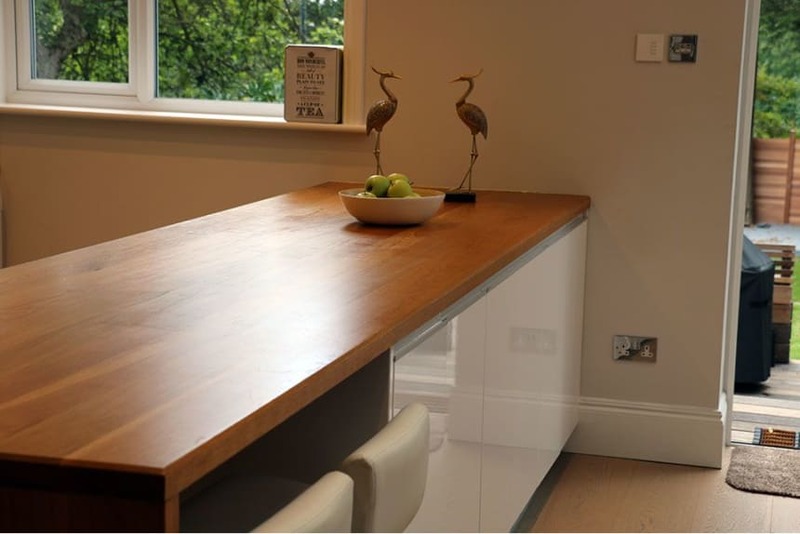 In fact, the great thing about solid wood worktops in general is that they lend themselves to a whole host of kitchen styles, from highly modern to country sytle. If you’re looking for an extra wide worktop for your kitchen, you really can’t go wrong with these 750mm wide solid wood worktops.